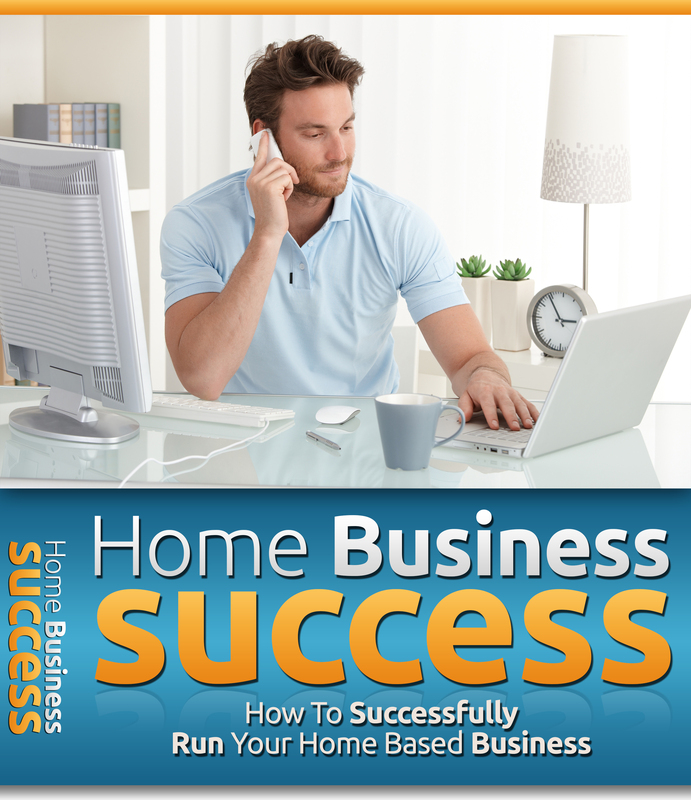 This powerful eBook will provide you with everything you need to know to be a success and achieve your goal of getting your home business to a successful place. With this product, and itâ€™s great information on running your own home business it will walk you, step by step, through the exact process we developed to help people get all the info they need to be a success. Who Can Use This Book? - Entrepreneurs - Internet marketers - Network marketers - Life Coaches - Personal Development Enthusiasts - Self Improvement Bloggers - Web Publishers - Writers and Content Creators - And Many More! In This Book, You Will Learn: - Running A Business Basics - Make Sure Your Business Fits With What You Do Best - Having A Private Work Area - Be A Good Time Manager - Use Mentors - And so much more!